Thanks for joining West Valley Symphony for an amazing 50th Anniversary season! Check back for more information about the 2019-2020 season. 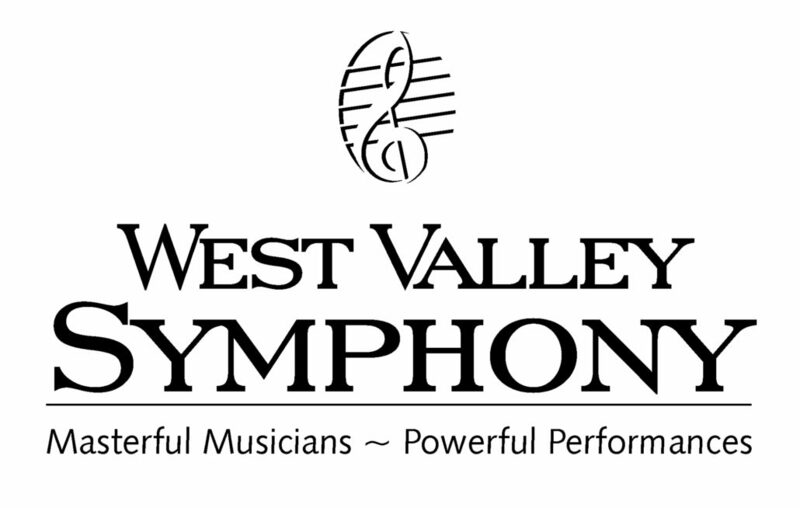 For information on the West Valley Symphony programs, click HERE.